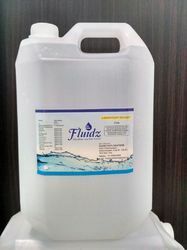 Offers High Quality Ultrapure water processed using latest Fractional De-Ionization (FEDI) Technology available in 5 liters & 20 Liters HDPE container ensures the Electrical Conductivity less than 1. Low conductivity water equal to double distilled water quality. 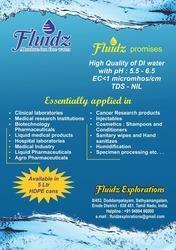 Looking for De Mineralised Water ?